Portugal in southern Europe has become a trendy and popular travel destination for people who are looking for a citybreak in one of the major cities of the country, and for people who enjoy the sun and the sea. The principal destination in Portugal for sunseekers and outdoors lovers is Algarve, the country’s southernmost province. 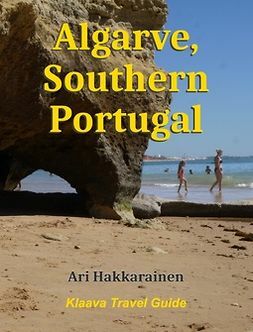 Algarve, Southern Portugal is a visual travel guide that shows the key places, sights, and activities on the south coast. Once you find something that is for you, you may study the descriptions for details. 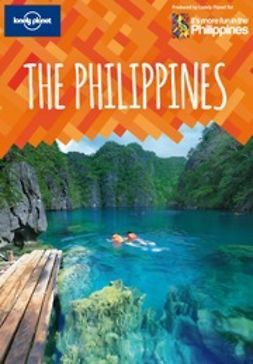 Top 5 listings in the travel guidebook give you a quick overview on the key towns, attractions and activities in the region. 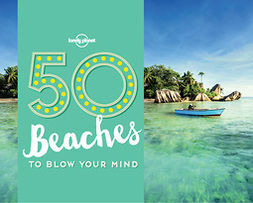 You can quickly identify candidates for resorts you might want to stay, places you might want to visit, natural parks to explore, or scenic drives for next day’s road trip. 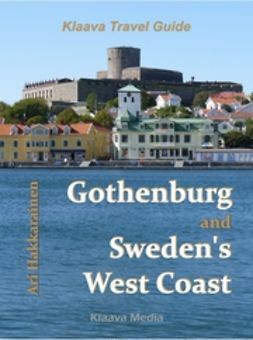 Detailed descriptions of all towns, villages, sights, activities, and events are then easy to find and study from he book. Portugal has a long and fascinating history as a nation between North Africa and the rest of Europe. The colorful history is visible and part of daily life in many towns and villages of Algarve. Ancient castles, fortresses, cathedrals and other treasures from periods when, among others, Romans and Arabs ruled the region are fascinating to explore. In many ways, Portuguese culture has developed its own path if it is compared to other southern European cultures, but that’s what makes it fascinating. 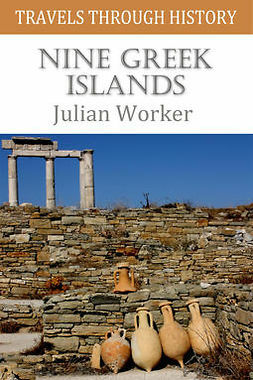 The book has plenty of cultural tips for travelers for navigating in this world of traditions and customs. 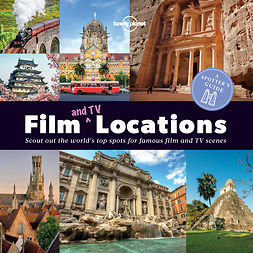 Hotel prices, their star ratings, or restaurant menus and reviews are not featured in the book, but you will get a good understanding of the overall hotel and restaurant scene, and which towns and beach resorts have facilities you are looking for.